Featuring immediate access to Limassol via the picturesque coastal road or the Nicosia-Limassol highway, Eagle Eye Mansion is rural enough to take advantage of the amenities and offerings of the city, yet is secluded enough to ensure privacy and serenity. Gourmet restaurants, upscale bars and cafes, exclusive shops, five-star hotels and a private Marina are all minutes away. High end restaurants in the area include Limanaki Fish Restaurant at the 5-star Amathus Beach Hotel Limassol, Restaurant Vivaldi at the 5-star Four Seasons Hotel, Puesta Oyster Bar and Grill, Plus Sea restaurant and bar and the UpTown Square Group of Restaurants that include Chesters Bar & Restaurant, Zen Room Sushi &Teppanyaki Bar, Chi Lounge Modern Chinese Cuisine, eStilo Fusion Tapas Bar and Malindi Beach Bar & Restaurant. Present since Neolithic times, the ancient city of Amathus (Ancient Greek: Ἀμαθοῦς) was one of the oldest coastal towns of Cyprus. It was founded by Amathos, son of the hero Aerias, on the southern coast in the Ayios Tychonas area, about 10kilometers east of Limassol. The pre-history of Amathus mixes myth and archaeology with archaeologists have detected there human activity there from the earliest Iron Age, c. 1100 BC. 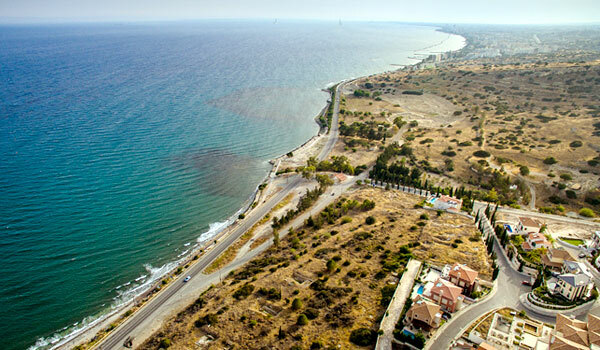 Amathus was built on the coastal cliffs of the area and featured a natural harbor that can still be seen under the crystal clear waters of its coastline. The 4th century witnessed the first record of a Christian bishop at Amathus, Mnemonios. His successor Saint Tychon, hence the name of the area Ayios Tychonas, transformed the temple of Aphrodite at Amathus into a centre of Christian worship. Saint Tychon is also said to have built a church there, the ruins of which can still be seen today. 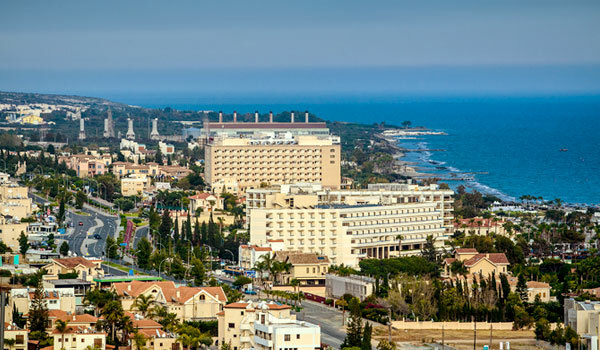 Today, Amathusis one Limassol’s exclusive areas in which to live with breathtaking views of the Limassol Bay, 5-star hotels and villas as well as beachfront exclusive restaurants, night clubs and bars. The Amathus ancient site that is beautifully preserved to this day, features marble columns decorated with spiral ornaments as well as huge paved precincts. At the coastal side of the city there are indications of an Early Christian basilica with mosaic floors decorated with semi-precious stones. Farther, near the terraced road leading to the Temple, situated on the top of the cliff, several houses built in a row dating to the Hellenistic period have been discovered. In the east and west extremes of the city the two acropolies are situated, where a number of tombs have been found, many of which are intact. It is a town of great visual diversity and contrast from spectacular seafront views, historic places like the medieval Castle, Byzantine churches, grandiose traditional buildings, quaint old houses and luxury seafront hotels. Not only is it the busiest port, but it is also a major industrial town with more factories than any other town in Cyprus, and the island's foremost wine producing area with numerous renowned wineries. 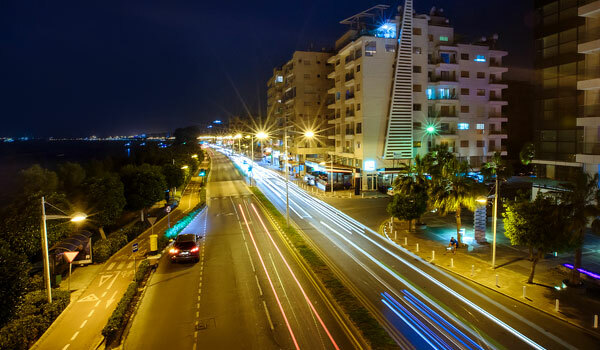 Limassol has been voted as TripAdvisor’s 3rd Best Destination in the world to visit for 2015 while in 2016 it ranked 88th on Mercer’s 18th annual Quality of Living survey of the world’s best places to live. 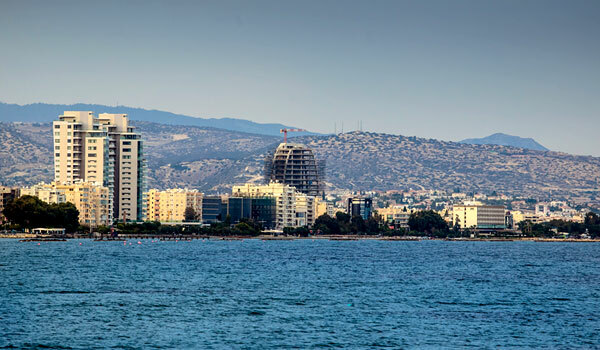 Limassol is a multicultural bustling town that is expanding and transforming itself more than ever before. As one of the oldest coastal towns, it is flanked by two ancient cities, Amathus and Kourion, and guarded by the Amathusian Aphrodite and Apollo Hylates. 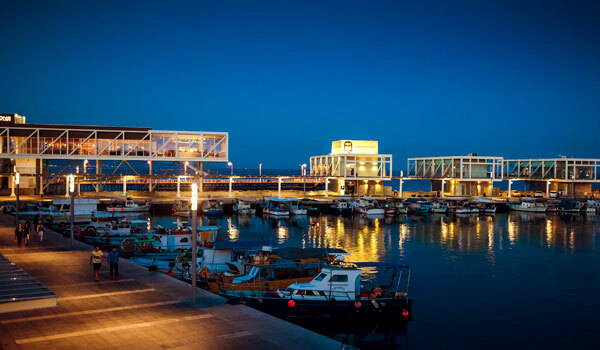 Limassol is also a leading cultural centre that has harboured many prominent figures of the Cyprus literati including the national poet Vasilis Michaelides, and a town well known for its innovative spirit. Journalism, literature, theatre, commerce, sports and the movement of ideas marked the history of the town during the 20thcentury. 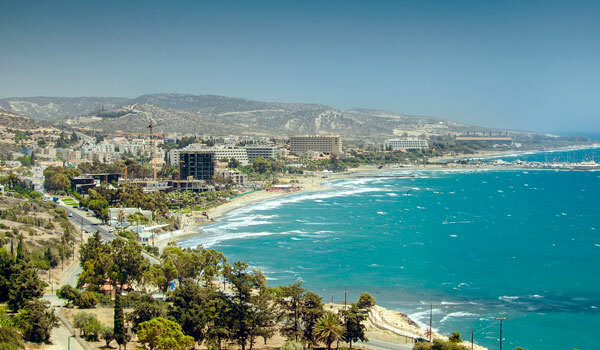 But above all, Limassol is a town with a soul, a town whose people are reputed for their geniality and vitality, who relish merry-making and take pride in their annual Carnival and Wine Festival celebrations. Today, Amathusis one Limassol's exclusive areas in which to live with breathtaking views of the Limassol Bay, 5-star hotels and villas as well as beachfront exclusive restaurants, night clubs and bars.